The SCADA market has grown consistently over recent years, and with increasing demand for closer interaction with plant and machinery it shows no signs of slowing down. To thrive in this environment and grow the business, SCADA specialist Products4Automation (P4A) has appointed Natalie Turner as its new sales director. She joins P4A from a specialist distributor of fuses, sensors and control equipment, where she delivered sales growth as well as expanding distribution accounts. Natalie comments: “I am thrilled to join P4A and look forward to delivering Progea’s Movicon branded SCADA platform products. These represent futureproof, flexible, modular control and visualisation solutions for the factory of the future. As a result, P4A has an enormous potential to drive growth and innovation in the UK’s manufacturing and process industries. In her new role as sales director, Natalie will help define a roadmap for the business, defining how best to serve new and existing customers from application support, to training. One of her first targets is to increase the availability of local support for UK customers via P4A and specialist partners. In this way, Movicon users will be able to benefit from quicker response times as well as accessing more expert local know-how. 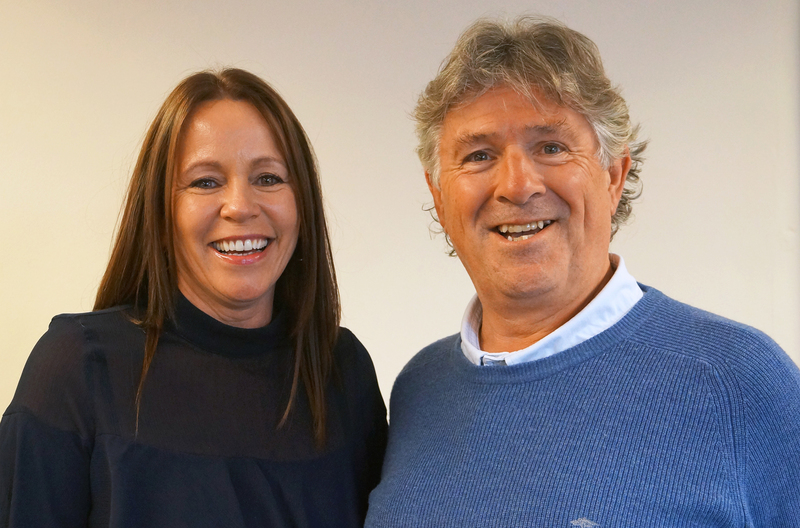 Photo Caption: Natalie Turner brings more than 25 years of experience in sales management including regional leadership positions, including an extensive knowledge of the industrial control and automation sector, pictured next to Paul Hurst, Managing Director of P4A.